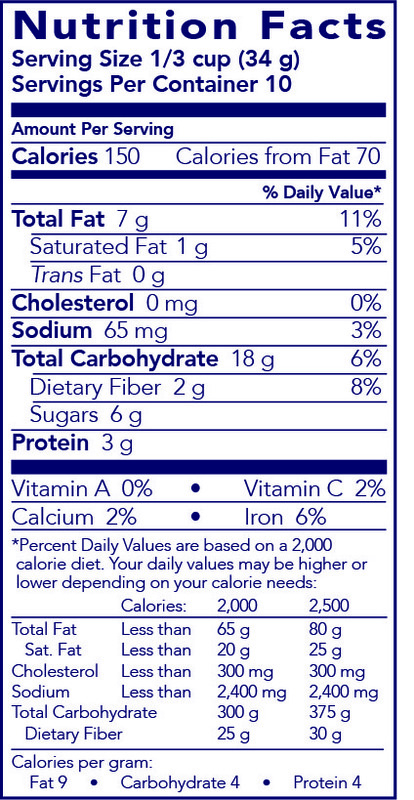 All too often, cereals and on-the-go snacks are filled with refined sugars, high-fructose corn syrup, artificial colors, and artificial flavours. 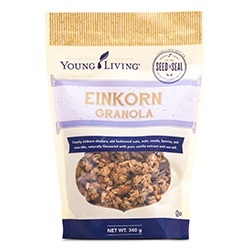 Instead of including these overly processed ingredients, Gary’s True Grit Einkorn Granola is sweetened by the combination of wolfberries, cranberries, cacao nibs, and coconut sugar. These sweet hints are balanced by hearty sunflower seeds, almonds, walnuts, and pecans, with just the right amount of sea salt.